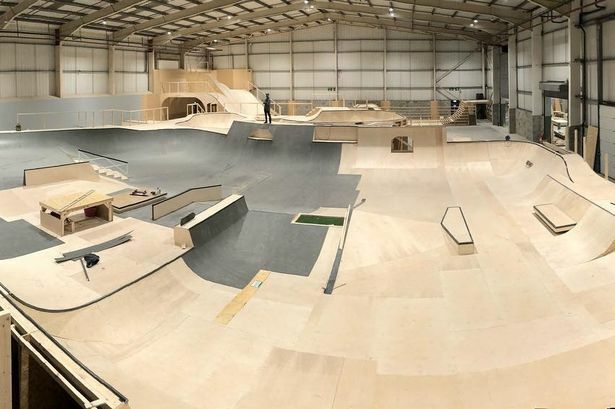 A new indoor sports centre is due to open near Manchester next month, and although it does not appear to have any artificial ski slopes, it’s being welcomed by Britain’s elite freestyle snowsports athletes as the venue they’ve been waiting for so that they can train properly on home soil. 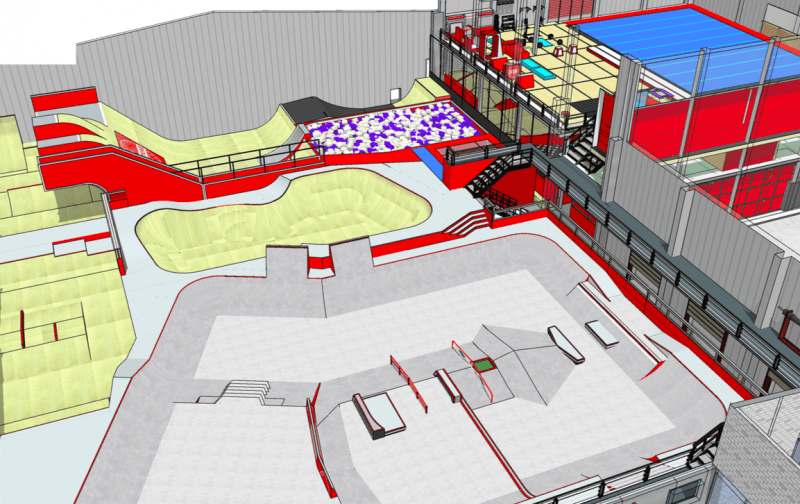 Graystone Action Sports Academy, located just off the M602 and a short walk from Salford Crescent rail station, will offer world-class facilities including a skate plaza, trampolines, ramps, foam pits, sprung floor area, half pipe, parkour terrain, digital media studios, classroom, dance studio, climbing wall, café bar and store. The ‘Big Air to Foam’ facility which will provide varying heights of drop ins to foam is being particularly welcomed by pro skiers and boarders to float their biggest tricks into the soft landing. The facilities will however be open to everyone. “Graystone isn’t about marginal gains. It’s about huge gains,” he told the Manchester Evening News. The team behind Graystone are currently crowd funding to open half-a-dozen similar facilities across the UK. A growing number of this type of facility have been opening around the world over the pastr decade, with the USA leading the way with the Woodward centres there located across the country, including at several ski resorts.